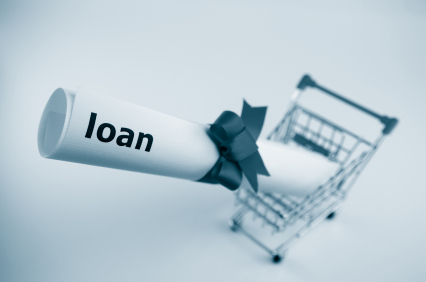 Shopping around for a loan? The market is increasingly competitive. Over the last year, lenders have been lowering rates, offering great deals to consumers. Your Money’s ‘Best Direct Personal Loan Provider’ 2014, Hitachi Personal Finance (HPF), is trying to do things differently. They consistently offer some of the lowest rates in the market and their best ever rate of 4% is available for loans between £7,500 and £10,000 over two to five years, and it’s open to everyone. The business launched in mid 2013 and as a relatively new entrant in the loans market, it has been able to offer something different combining low rates and a unique approach to customer service. Unlike many of its competitors, HPF doesn’t charge for early repayment, funds are paid out within 48 hours and the ability to manage your loan online, comes as standard. And the business is so committed to raising standards in the market that they’re prepared to let potential customers see what existing customers think. Using global feedback engine Feefo, the business shares feedback on its site, allowing customers to make highly informed decisions about its service. This transparent approach to lending has helped them to be named the ‘Best Direct Personal Loan Provider’ in the Your Money Awards and retain a ‘five star’ rating from financial researchers, Defacto.